Over 3 Million in Print! There is a new reality out there–a new normal. 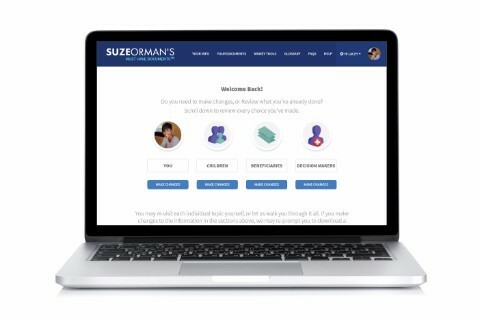 What was once certain–that you would be able to retire comfortably; that you would pay for your kids’ education; that your home would appreciate in value–is no longer a sure thing. So much has changed on the financial landscape that it’s hard to know which moves are the right ones to make. 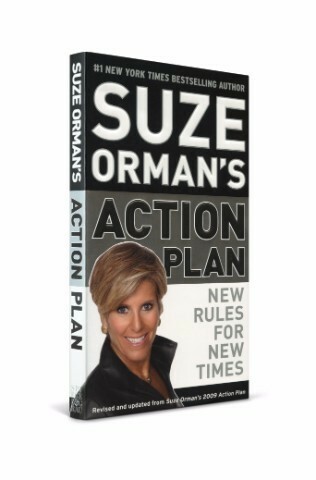 Suze Orman’s million-copy, bestselling financial action plan–fully revised and updated–will show you the way. PLUS AN ALL-NEW CHAPTER ON KIDS AND MONEY—how to give your kids a solid financial education, no matter their age! I am going through this book now. Too bad I didn't have it earlier in my life. The exercises are good and get you thinking. 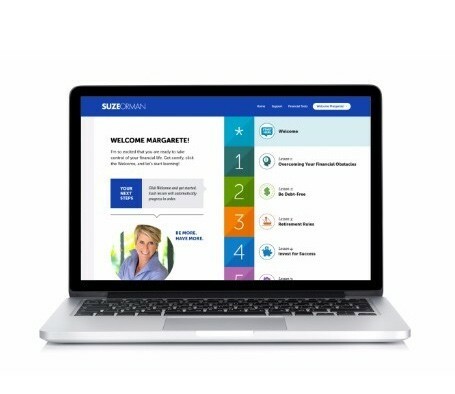 Great overall summary of all financial planning for retirement, financing children's education, teaching children about finances, and advising on home equity line of credit loans. I think everyone with the above financial questions would benefit from this book. If everyone followed this woman's advice, our country would not be in its current situation. I think that's as true a statement as I can make about our times and about this book.